You Need To Know The Attractive 150w High Bay LED Light. One light that is good at one place might not look that much useful if installed at some other place since every workplace or factory have different lighting requirements and depending upon the requirement we have to use the best lights that offer maximum illumination. LED high bays are the ones that can be used for commercial or residential purposes since they offer the maximum brightness that can make the employees work in a more efficient way. One among them is 150w High Bay LED light that is very popular due to its attractive design and sleek look. Below are the advantages of using 150w High Bay LED Light rather than any other normal light. 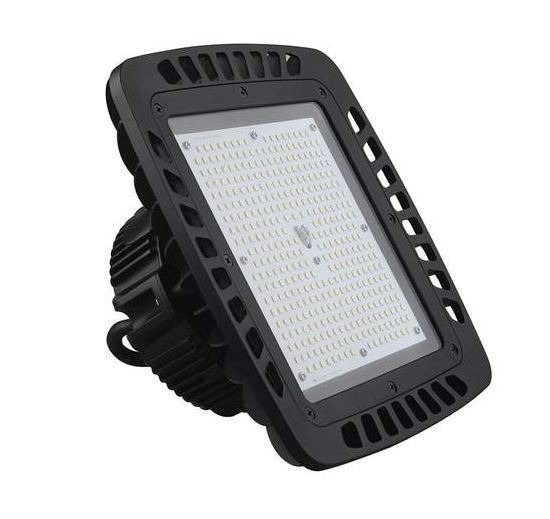 	Along with being a stylish and sleek designed light, this 150 watt uses the latest Phillips Luxeon SMD 3030 LED modules that increase its performance manifolds. 	You can use this 150w High Bay LED light for your industrial lighting purposes; it is UL, DLC, CE and ROHS Approved. 	The 150w high bay LED light offers 20098 lumens its color Temperature is 5700K which ensures a clear bright light. 	The 90-degree angle of light directly throws the downward that makes the working more efficient. Also, the Aluminum Housing with high tech Heat Sink safeguards the workers from all kind of shocks and damages, its Heat dissipation feature ensures longer LED life and safety. 	IP65 rated, can be used in all kind of challenging weather conditions. 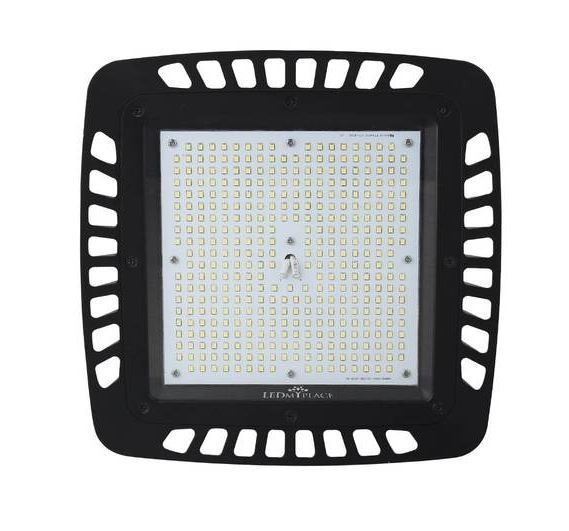 	The buyers can get rebates with most of the electric companies by buying these High bay LED lights 150w.